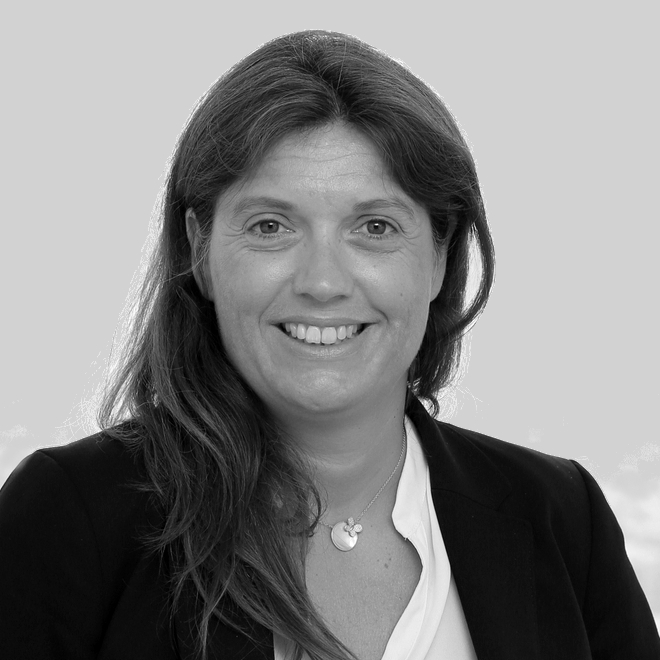 Fabienne is a manager and works with legal departments to structure their legal operations (knowledge, budget, Digital tools, Metrics, HR, Outside counsels, etc…). She can help you create your Corporate Legal Operations Office (CLOO). … because she really loves lawyers (she even married one)! In fact, she was Engie’s CLOO (Corporate Legal Operations Officer) without knowing it. Because General Counsels are more and more overbooked with non-legal issues, the CLOO, by taking in charge design, organization and implementation of processes and tools, allows them to have some fresh air to focus on law, where their added value stands. At Day One, Fabienne works as outsourced CLOO for Legal Departments. She also takes part to the development and promotion of CLOO’s role and functions in France. Organization and time saving are Fabienne’s key words both at work and home as she is the happy mother of 4.